You can scratch Italy off your list for less than you might expect with this <chef finger kiss> deal from TripMasters, in partnership with Travelzoo. 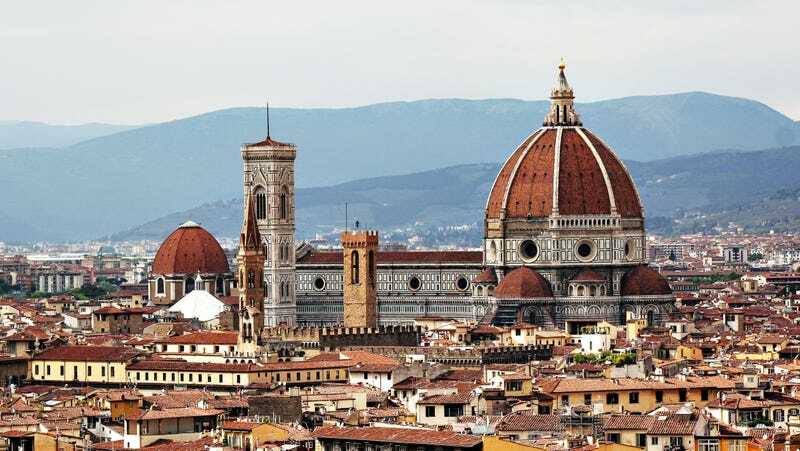 Starting at $719 per person, you’ll get roundtrip airfare from the US, three nights at a hotel in Rome, three nights in Florence, and a train journey between the cities that’s sure to be beautiful. Prices vary by departure airport and date, but whatever you choose is likely to be way cheaper than if you booked the trip yourself.